Demand blistering acceleration with respectable fuel economy. Expect razor-sharp handling with ample interior space for five, and accept no less than a car that’s as exciting as it is safe. 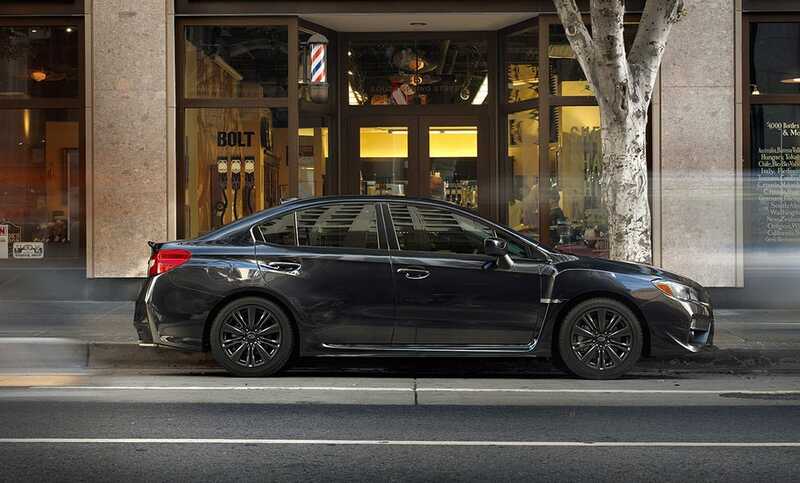 Introducing the 2017 WRX. Expectations, met. With its snarling, 305-horsepower turbocharged BOXER engine, the 2017 WRX STI combines track-day talents1 with rally roots to create something truly electrifying. 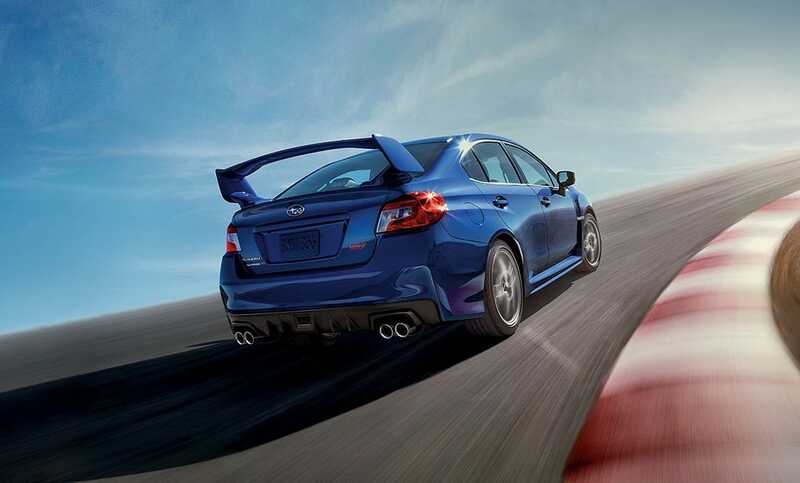 It’s the best-handling, best-performing WRX STI. Ever.